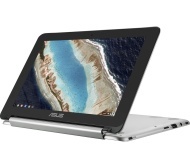 alaTest has collected and analyzed 36 reviews of ASUS C101 10.1" 2 in 1 Chromebook - Silver. The average rating for this product is 4.1/5, compared to an average rating of 4.1/5 for other products in the same category for all reviews. People really like the keyboard and design. The size and portability also get good comments, but some have doubts about the connectivity. Reviews about the image quality and screen are different. We analyzed user and expert ratings, product age and more factors. 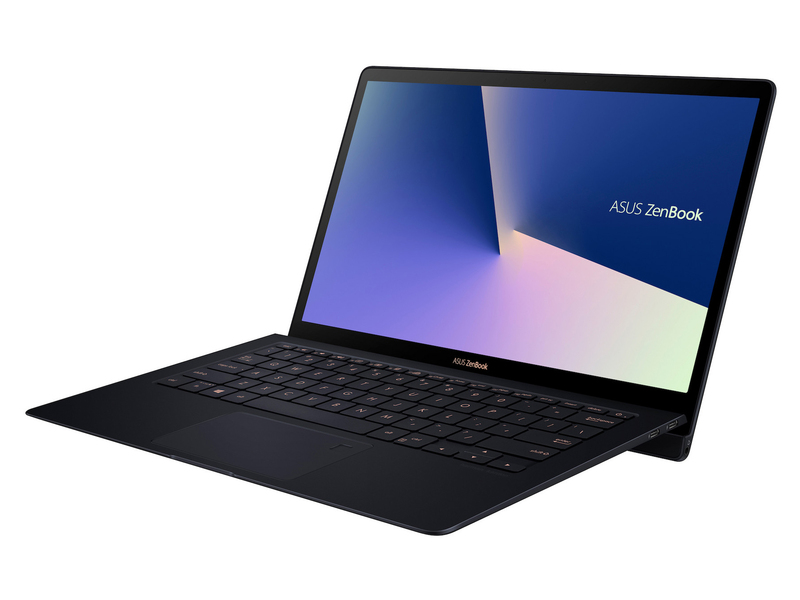 Compared to other products in the same category the ASUS C101 10.1" 2 in 1 Chromebook - Silver is awarded an overall alaScore™ of 89/100 = Very good quality. This exceeds expectations at every turn. The touchpad feels flimsy and moves unnecessarily. We bought this for our autistic son for his 10th birthday. It’s very easy for him to use and the screen can’t be snapped off as it rotates all the way round. Super fast, great graphics. The Chrome system isn't crippled by the Windows updates that causes it to slow down with time. With my current work laptop I have to turn on and walk away for 20 minutes whilst it boots up; this baby is ready to use in seconds. As someone else pointed out when I read the reviews it is a little fiddly to open, it doesn't really have any indent or tab to prise the two halves open but to be honest that's a minor problem.